Video Production at guaranteed great prices and superb quality. We have a host of experienced staff and consultants who have worked on set with BBC, Nickelodeon, MTV, local TV stations and reputable Film production companies. We help capture and preserve your entire special day and produce broadcast quality custom authored DVD from our professional post production studio. You can always request for our obligation free special event DVD samples to view! We always produce high end promotional videos, infomercials for commercial and public organisations. 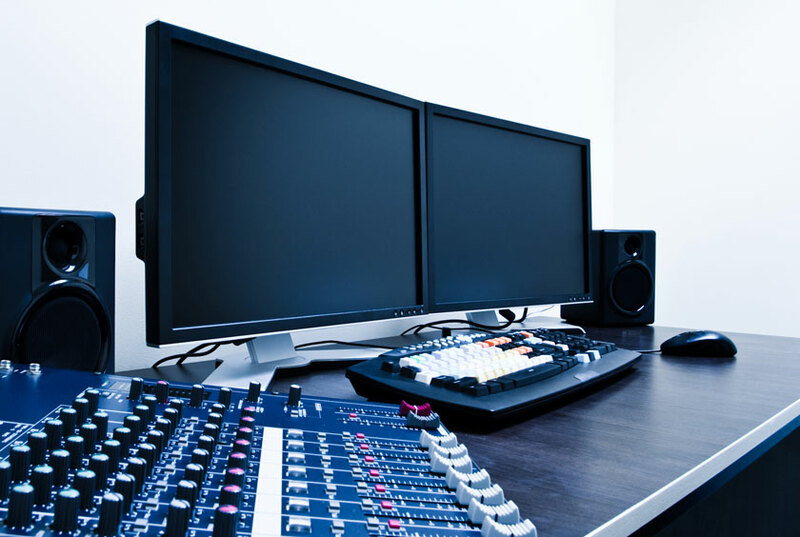 From scriptwriting through to film editing we concentrate on the development of a relationship with our clients, creating powerful film and video productions that stay lasting in the minds of their viewers. We have a host of experienced staff and consultants who have worked on set with BBC, Nickelodeon, MTV, local TV stations and other reputable independent Film production companies.